If you are registered with us this session, do you realize you have 25 Halloween songs at your finger tips? It’s true. You also have 25 songs for Thanksgiving, Rosh Hashanah, Winter Solstice, Christmas, Hanukkah, Kwanzaa, New Years, Ramadan, or any other holiday that your family celebrates! I’m not talking about “The Monster Mash”, and I’m not talking about “Silver Bells”, I’m talking about the Flute collection! Music Together teaches us that the way a song is written is a platform; it’s one way to sing a song; it’s a place to start. The beauty of personal music making (especially with young children!) is that from this starting point, the possibilities are nearly infinite. With the “holiday season” upon us, let’s celebrate with children through song. This can enhance experiences, deepen understanding, ease transition or unfamiliarity, spark musical imagination, and of course be tons of fun!! 1) Faces: Who do you see? Who are the relevant fictional or historical characters involved? What do they wear? What do you wear? There were three *black cats, sat in a tree, down a down, hey down a down. They were as spooky as spooky might be, with a down. The one of them said to his mate, where shall we all celebrate? With a down derry, derry, derry down, down. 2) Places: Where do you go? What does it look like? What do you do there? How do you get there? Trick-or-treat, trick-or-treat, doorbell, doorbell… Yay! Haunted house, haunted house, jack-o-lantern… Run! 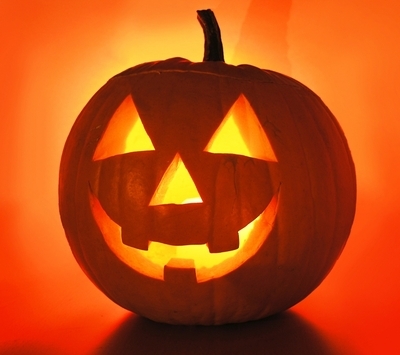 Halloween, halloween, party, party… Boo! 3) Senses: What do you eat? Smell? How do you decorate? What’s the weather like? Can’t you hear the children laughing? Staying up so late at night. Can’t you hear the parents pleading? Won’t we sleep tonight? Don’t think too much, just do!